The process at Flotation Philly is designed with your comfort in mind. It begins the moment you enter the reception area. You will be warmly greeted by Flotation Philly’s staff, then guided to your private flotation suite. Once inside you will lock the door from within, adding yet another layer of comfort and security. 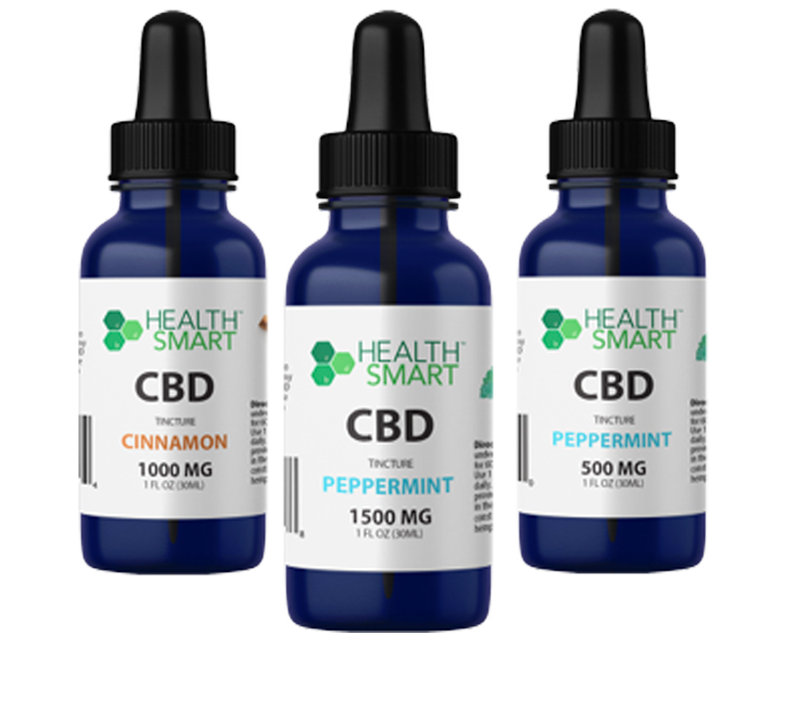 Then prepare your body for the sensory deprivation tank with a quick rinse off in the shower to remove body oils. A bathing suit can be worn, if desired. We recommend you insert the provided earplugs to avoid the distraction of water in the ear. Flotation Philly’s heated float tanks are 9-feet long, 5-feet wide and 4-feet tall. Our concentrated epsom salt bath is 10-inches deep and triple purified for your protection. A dim light is provided in your tank and can remain lit until you are comfortable. Shut the tank door behind you and turn off the light for complete isolation. Rest assured our float tank doors do not lock and open easily. The process now shifts from preparation to the ultimate flotation experience. Allow 5 to 10 minutes to let go as your mind unplugs from the world, drifting to new heights. With no external distraction you can feel your body relaxing while your mind becomes more creative and focused. There is no light, no sound and no gravity – this allows our members to have the most tranquil experience of their lives. Falling asleep while floating is safe and a natural result of this deep relaxed state. As your time comes to an end, music will start playing softly to alert you that your session is ending. At your own pace, carefully step out of your float tank and into the shower to rinse off the epsom salt. Towels and toiletries are provided for your convenience. Feel free to relax in our post-float decompression lounge before stepping out into the world refresh, renewed, restored. 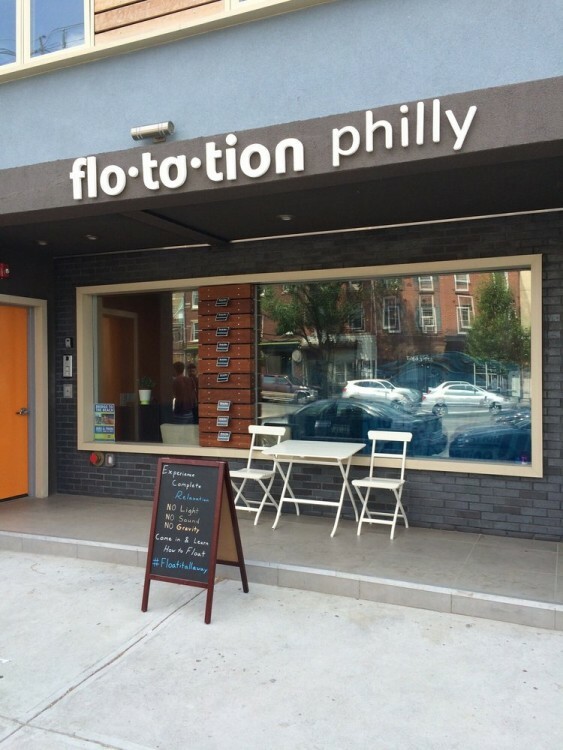 Flotation Philly offers sensory deprivation / float tank therapy in the Philadelphia, Pennsylvania area. They will help you get the most from your float tank experience. 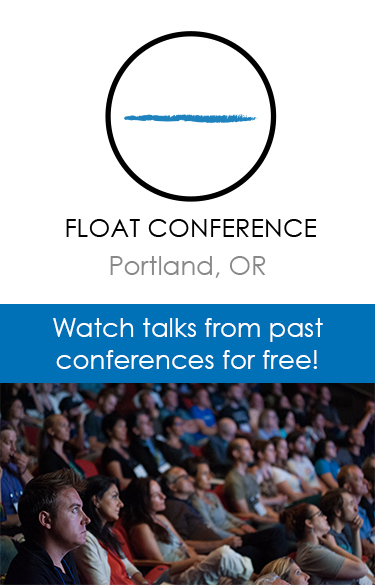 Contact Flotation Philly now to schedule a float. Are you considering trying floating in Philadelphia? 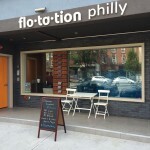 Flotation Philly has a float tank available for your use. Come try out floating in a sensory deprivation tank to see and experience the benefits of floating for yourself. 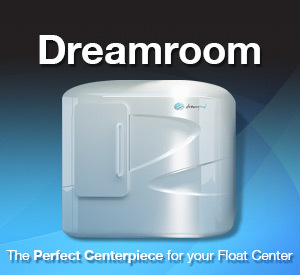 Call Flotation Philly at (609) 923-1913 or stop by to set up your first float in Philadelphia. This entry was posted in Pennsylvania by Russell. Bookmark the permalink.